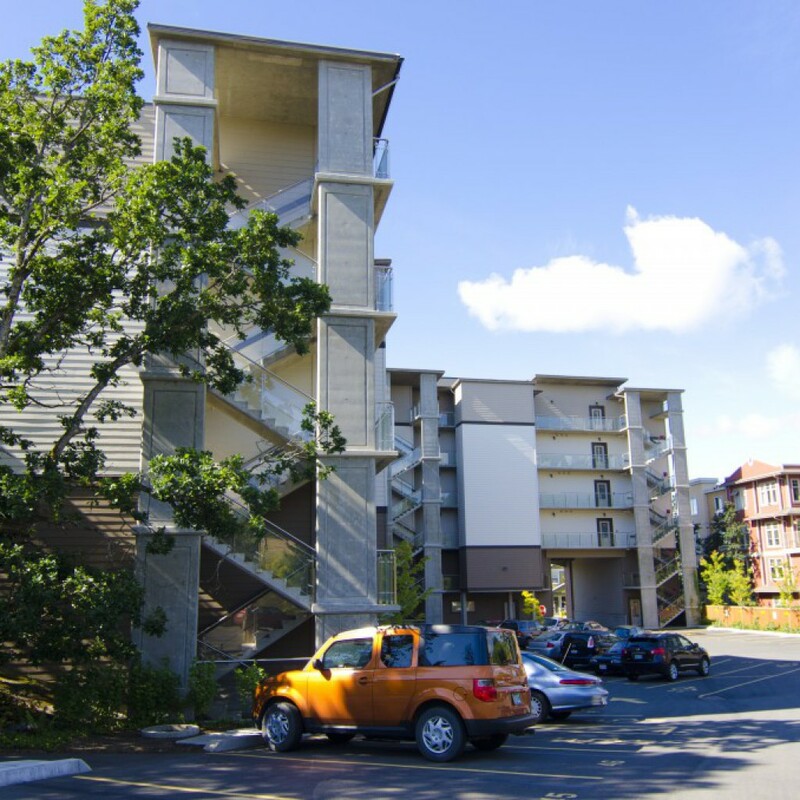 Tanhill Flats is a newer apartment building completed in 2011.Tanhill has full concrete and steel construction and offers extremely quiet suites with granite countertops, fridge, stove, washer, dryer, dishwasher & microwave included. 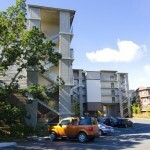 Each suite has its own private entrance, and the top floors offer mountain views. 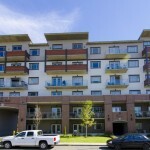 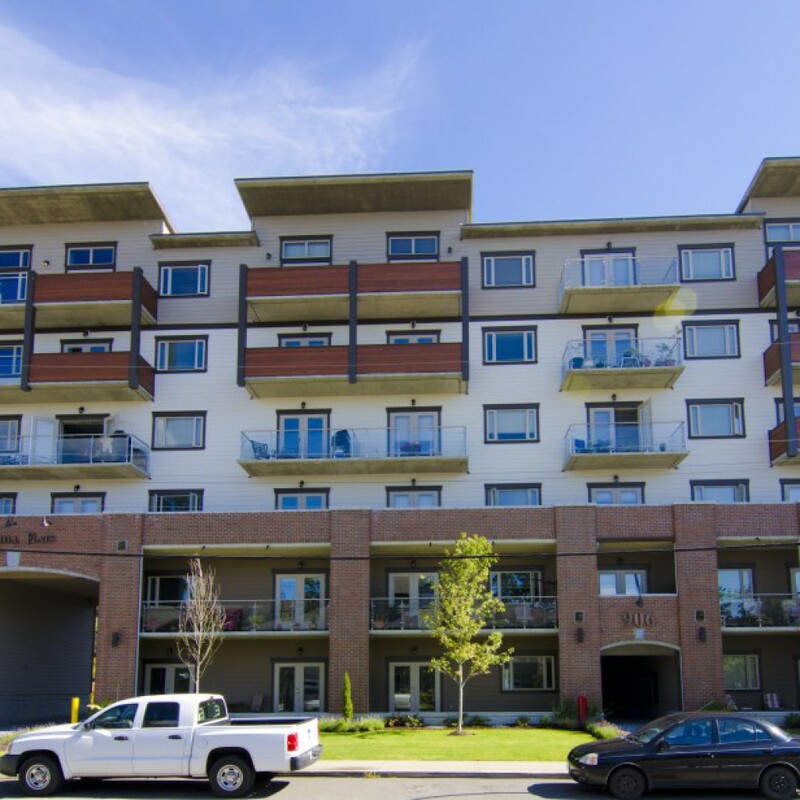 Tanhill Flats is located in Langford and is a short walk to Downtown Langford, Outlet Stores, Millstream Plaza and bus routes. 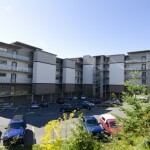 Tanhill has a mix of minis (bachelor with pocket doors to close off bedroom) as well as one, two or three bedroom units.